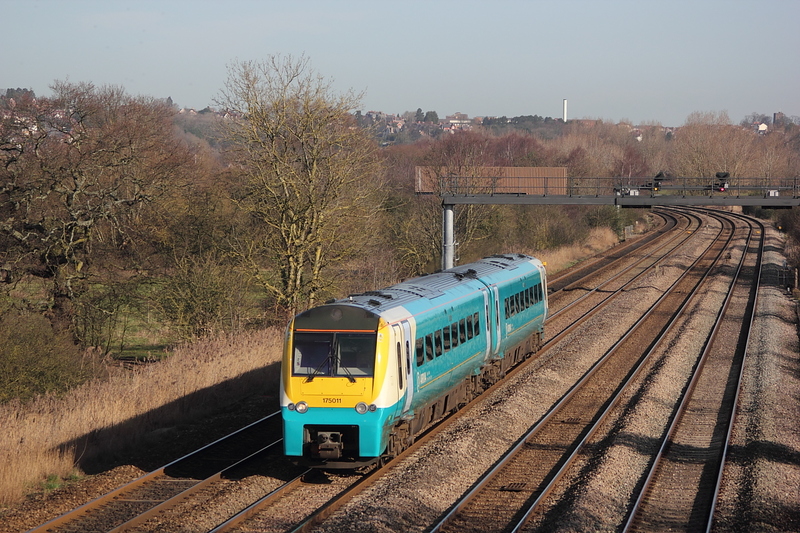 175106..1W66 13.10 Milford Haven to Manchester Piccadilly. 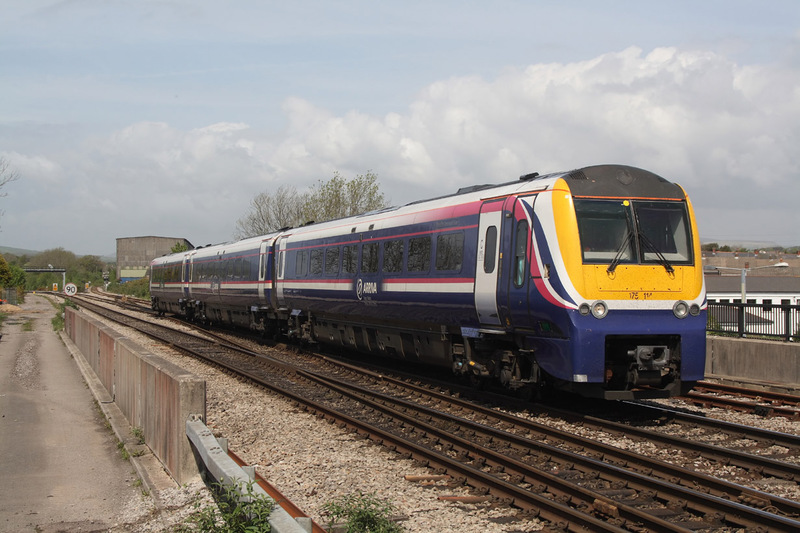 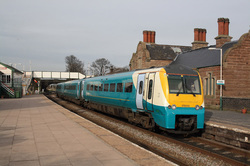 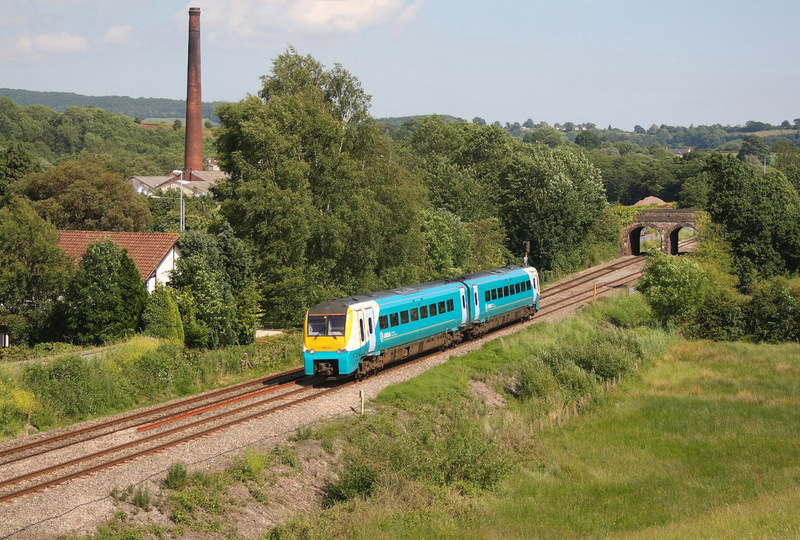 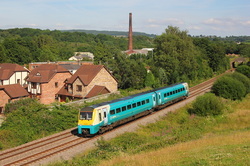 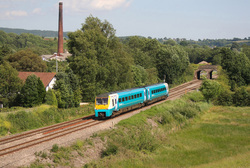 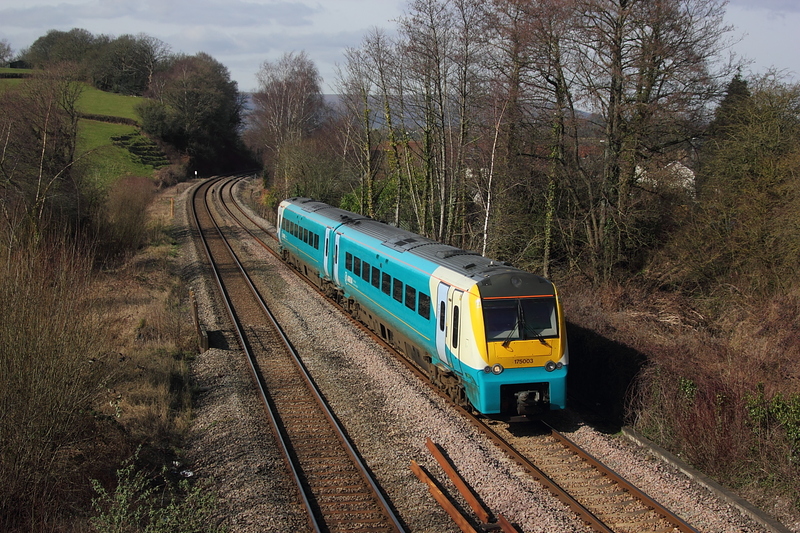 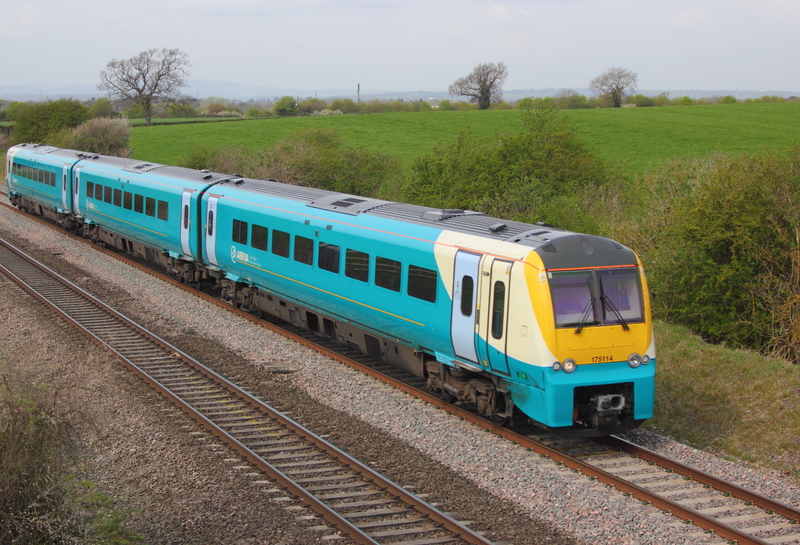 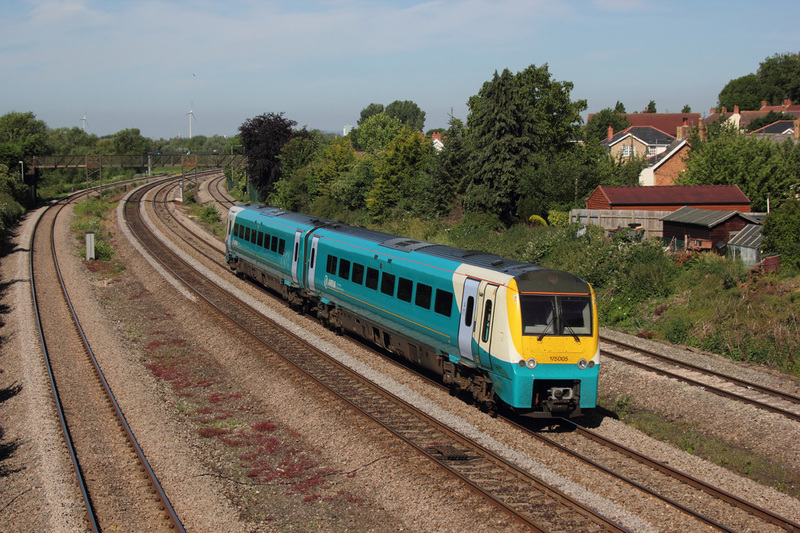 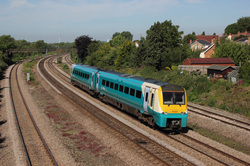 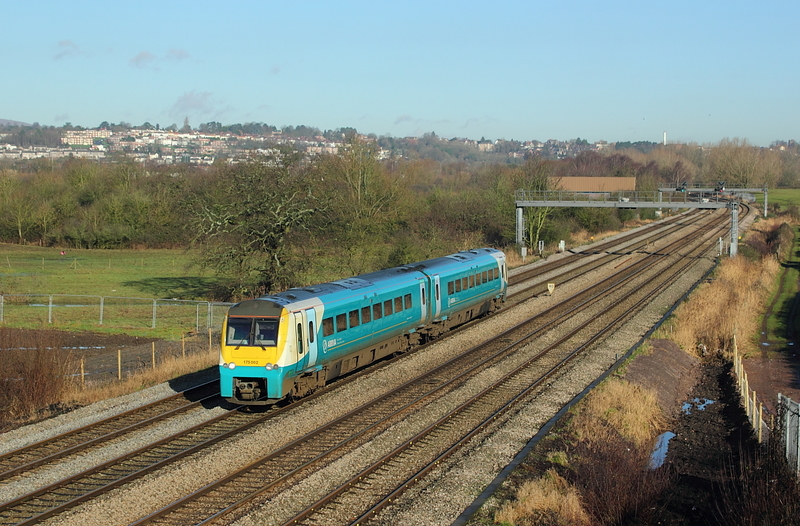 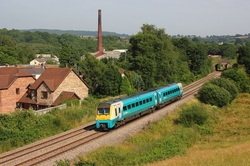 03/06/11 Magor..175005..08.00 Maesteg to Cheltenham ,i think. 175114..16.50 Manchester Piccadilly to Llandudno. 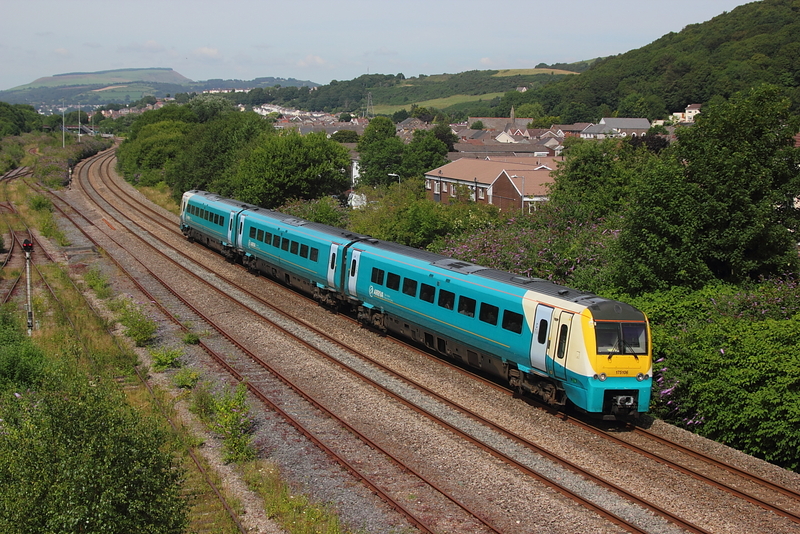 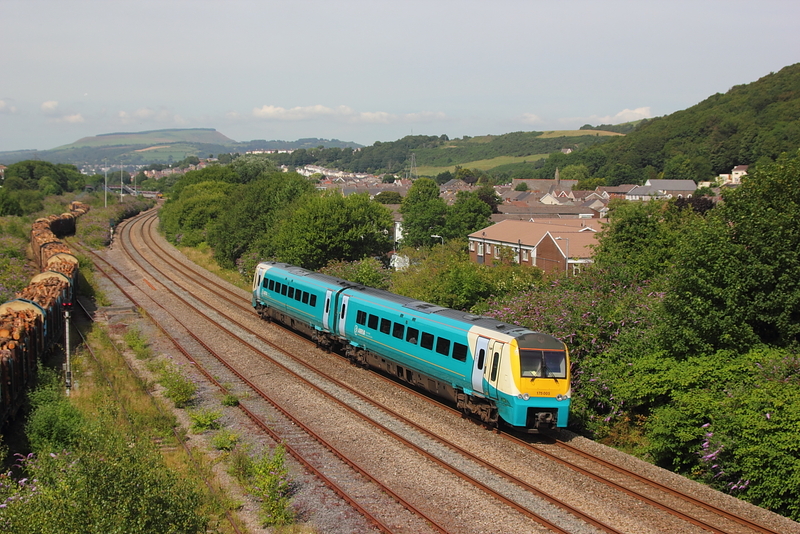 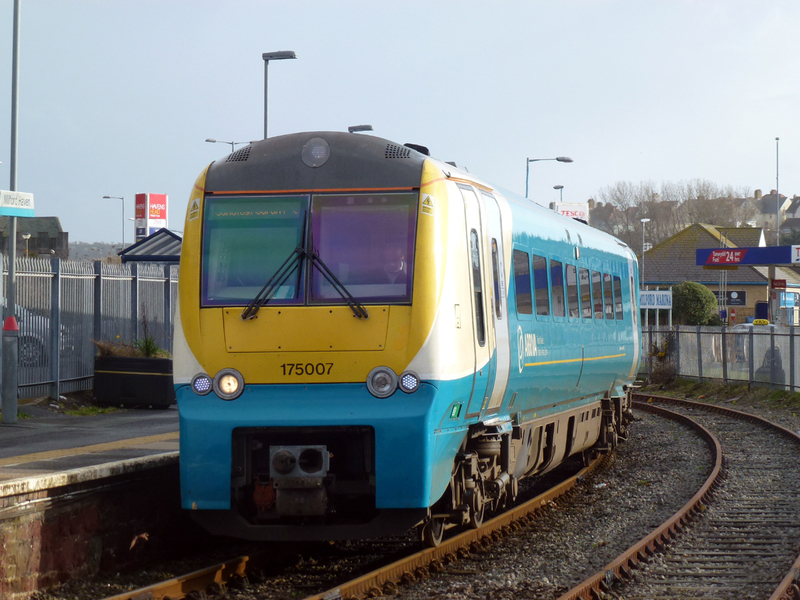 175114..11.10 Milford Haven to Newport.